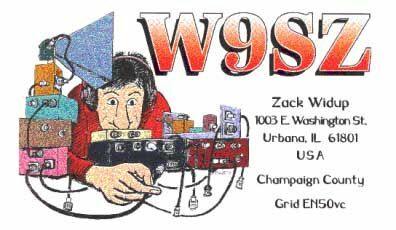 The Society of Midwest Contesters formed early in 1985 with the goal of uniting Midwest contesters into a competitive group and to further the idea of radiosporting in the Midwest. From 51 charter members in the summer of 1985, we’ve steadily grown to a membership of over 200 contesters, mainly in Illinois, Indiana, Iowa, Missouri, and Wisconsin. We launched our first major club effort in the 1985 November Sweepstakes, winning the Unlimited class. We repeated in the 1986 SS, and were on our way. 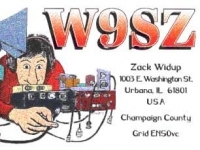 We have claimed one or more club victories in ARRL contests every year since 1999, including a 3-peat as SS Unlimited champs in 2000, 2001, and 2002. For the past several years SMC has increased participation in VHF/UHF contesting. Many of the best VHF operators in the nation are members of the SMC, and have won many national and division VHF titles over the years. Beginning in 2003, the club focused on increasing both the quantity and quality of VHF log entries submitted by SMC members. 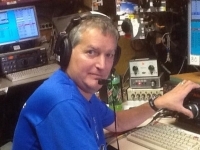 The effort culminated in the club winning the Unlimited Club Competition in the 2007 June VHF QSO Party. 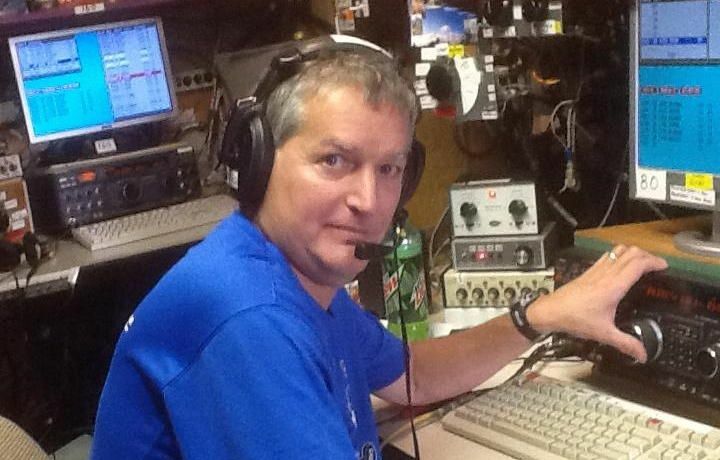 SMC is the only club to ever achieve the Unlimited category in the June contest, and may be the only club to have ever won Unlimited club titles in both HF and VHF contests. 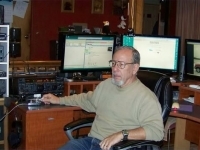 Congratulations to the members who took part in the CQ VHF contest! standing Jerry, WB9Z; Pat, WW9R; Gary, W9XT; Brian, K9QQ; CJ, WT2P; Ralph, K9ZO; Tim, K9WX; Tom, AA9A on Skype but not pictured. The class of 2021 board has been elected. 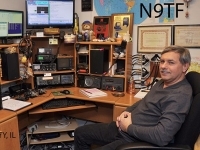 Congratulations to W9XT, WT2P and K9WX. A seat was filled on the 2019 class due to the vacancy of seat by K3WA, who is moving. WB9Z was elected to fill the term. Congratulations. 11/9/2018 2019 NACC plans have been announced. 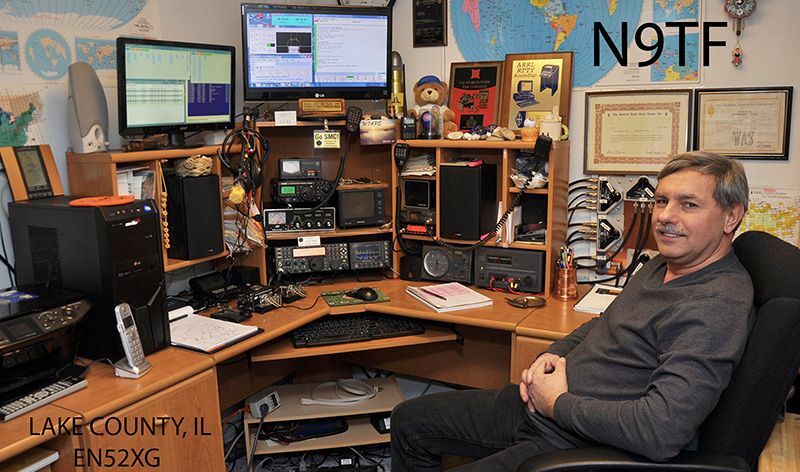 New this year is ICOM as the awards sponsor and the addition of the NAQP RTTY contest. Here is a link to the NACC announcement Please spread the word to your local college or university. Let me know if they are going to participate. Your help is needed! 8/28/2018 New logo merchandise has been added to the SMC Store at Cafe Press Please take a look through the store. Let us know if there is something else you would like to add to the merchandise. Note that there are general logo items available plus the 30 years celebration and the new “Eclipse” logo. 8/11/2018 We have a great opportunity to provide some great material for anyone interested in knowing more about contesting. Members of SMC will share their knowledge during an all day seminar. Please take a look at the class schedule and register Contest University SMC will provide this course free to anyone under the age of 25! Just register and pay…SMC will reimburse via PayPal. 8/11/2018 We are pleased to announce that 87 persons have signed up so far for SMC Fest. We might be set for a record attendance. Please register as soon as possible! Do you know a person under the age of 25? SMC would be pleased to provide a scholarship for their attendance at SMC Fest. This would include the days registration fee. Please register and indicate no payment. See you soon! Registration is open for 2018 SMC Fest! 4/3/2018 We are pleased to announce that the registration is now open for SMC Fest 2018 Registration information is here. We have some very good speakers and topics lined up for this year’s event. Please register soon as the room block will fill up fast. Many will arrive the night before to visit.